We believe it's important that all students have the opportunity to be creators—not just consumers—of technology. The study of computer science (CS) develops critical thinking skills, the kind that help solve complex problems and drive innovation, and opens doors for a variety of careers that integrate technology. That’s why we’re thrilled to be part of President Obama’s announcement this morning to expand CS to all students, especially those from underrepresented communities. 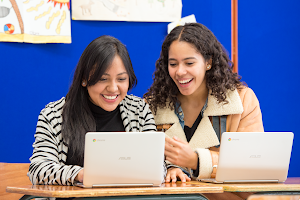 Today, alongside the President’s announcement, Google is committing to an additional investment of $23.5 million in 2016 to support K-12 CS education, with the aim to reach an additional 5 million students through our programs. 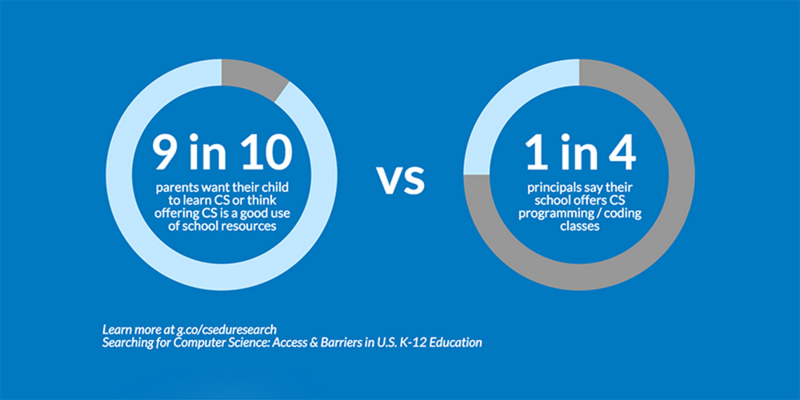 Our research shows that 9 in 10 parents want their child to learn CS but unfortunately schools face many barriers to offering CS in the classroom. Principals and superintendents say that they don’t have have enough time in the school day to have a dedicated CS class, and many schools aren’t able to find trained CS teachers. We applaud the White House, and the growing number of advocates, educators and companies across the country working to address these and other barriers. We know we have to work together to overcome these challenges and we invite you to learn more about our programs and even more importantly, to join our efforts! Bring CS First to your school, encourage high school girls to try coding with Made with Code, or simply be part of the conversation about expanding access to CS in your community. Read more about some of our 2016 initiatives below that are part of today’s White House announcement, and roll up your sleeves, we’re right there with you! CS First gives students ages 9-14 a chance to express themselves with code through projects focused on interest areas like sports, fashion, music, and more. No tech experience is needed to facilitate the program and materials are free. Over 250,000 students have experienced programming through CS First, and more are joining every day! 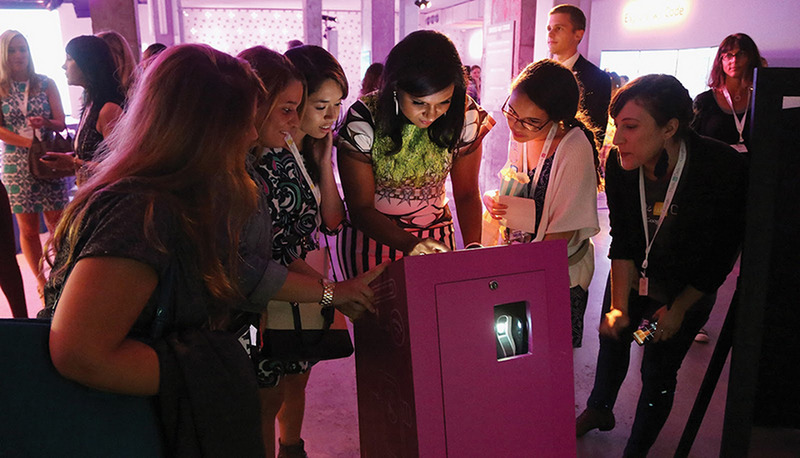 Made with Code inspires millions of girls to learn to code and to see computer science as a means to pursue their dream careers through introductory coding projects, profiles of women mentors using coding in diverse job paths, and a community of partners and nonprofits helping to sustain girls’ interest along their coding journey. Google Summer of Code is a global online program offering student developers ages 18+ stipends & mentorship for open source coding projects. For computer science teachers, CS4HS is an annual program that improves the CS educational ecosystem by providing funding for the design and delivery of professional development. CS4HS supports teachers to learn and master new technical content and teach in more innovative and engaging ways. 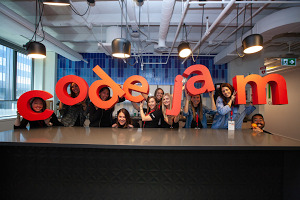 We support non-profit organizations such as Code.org, through Google.org, Google Fiber, and our RISE Awards which are grants for organizations working to inspire the next generation of computer scientists, especially those that reach girls, underrepresented minorities, and students who face socio-economic barriers. To dispel stereotypes, we’re working with Hollywood studios, writers and advocacy groups to showcase positive portrayals of girls, women, and underrepresented minorities in tech. And while important work is getting done on the ground, we’re also helping to inform the field about the barriers to access CS education in our formal education system. Our computer science education research with Gallup helped us gain a deeper understanding of how administrators, teachers, parents and students perceive CS and the main challenges that high schools face in providing CS courses. This research will continue as a three year study so we can see how we are progressing over time. We’re excited that President Obama is elevating CS education as a vital, national issue and look forward to building on the momentum of #CS4All to bring CS learning opportunities to all students.